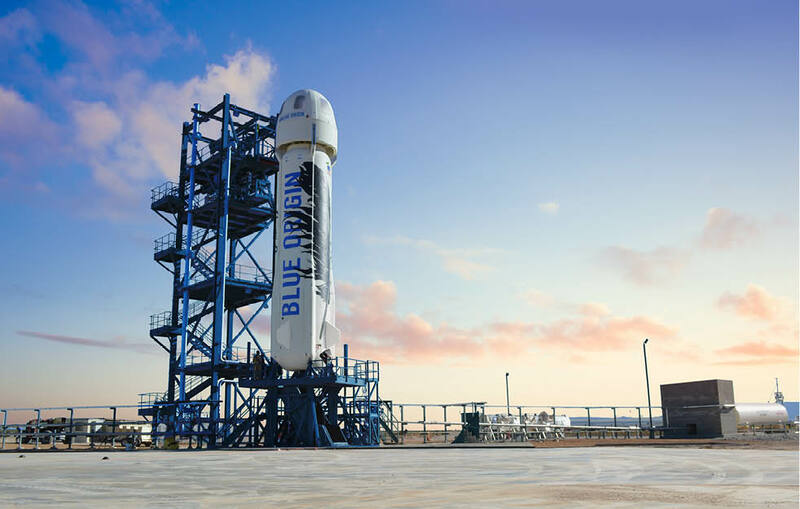 Blue Origin’s moto, gradatim ferociter, is frequently repeated by Jeff Bezos, and the timeline of development accurately reflects its meaning: bold but gradual steps. In contrast to SpaceX, which was founded two years later, Blue Origin still doesn’t have anything for sale. However, they have a very impressive body of work that includes the successfully tested (if not yet ready) suborbital system, a similar two-stage orbital rocket/capsule that builds on the experience from the first one, and of course a potentially very big contract to provide rocket engines to ULA, currently the biggest contractor for US Air Force space launches. From a robotics perspective it worth focusing on the New Shepard system. Currently there are three competing systems aspiring to provide suborbital rides to non-pilot passengers that would pay a ticket to go to space with minimal or no preparation: New Shepard, SpaceShipTwo and Lynx from Blue Origin, Virgin Galactic and XCOR respectively. 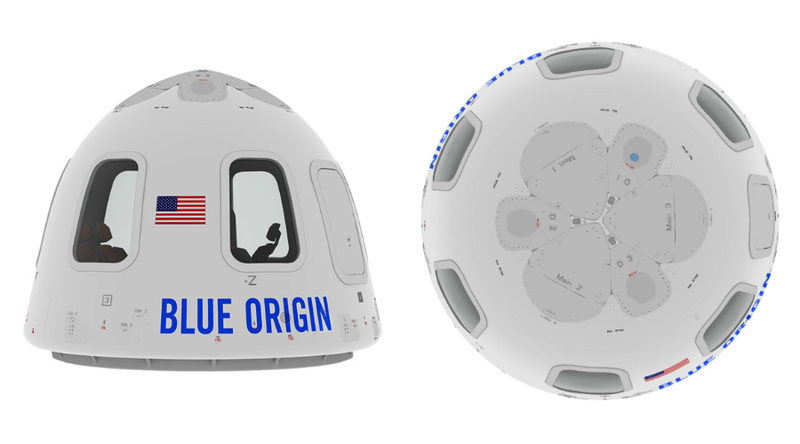 While Virgin Galactic and XCOR use piloted winged rocket powered spaceplanes that land horizontally, Blue Origin will use an autonomous capsule. The spacecraft will be able to accommodate up to six passengers and will be launched on top of a reusable rocket (that will also land autonomously, in a similar – perhaps too similar – fashion with Falcon 9R). Passengers will enjoy a few minutes of weightlessness and return to land with the help of parachutes and small retro-rockets (like the Russian Soyuz). The first tests will be unmanned and if the system is reliable enough passenger rides will follow in a couple of years. You can read more on Blue Origin’s new website.